We seem to be approaching a “perfect storm” of Obama controversies, any of which would have capsized a Republican president. Obama’s pals in the mainstream media continue to minimize, mis report, under report and rectify news in an effort to protect Obama and themselves. However, the brewing storm may be insurmountable for even the best Orwellian efforts of the Obama administration and the press. Citizen Wells reported in 2008 that Obama had to win the election to keep from being prosecuted for Chicago corruption ties and involvement and for fraud in his eligibility and records. The same is true for 2012 and now Obama knows that he needs to maintain some control of congress with the 2014 elections. That is, if he is still around then. The spectre of Obama’s arrest, impeachment or resignation is more with us than ever. Project Gunrunner, aka Fast and Furious, has not been fully investigated. The Sheriff Joe Arpaio investigation into the Obama birth certificate and other records is proceeding. 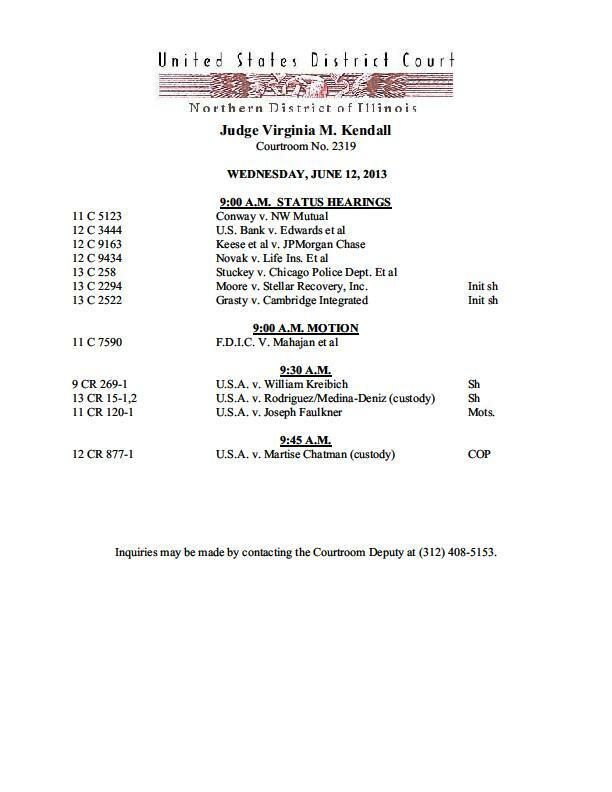 There are at least 2 eligibility cases active in state supreme courts. Judge Roy Moore is the Supreme Court chief justice in Alabama. He has already questioned Obama’s eligibility and Mike Zullo of the Arpaio investigation has provided a lengthy affidavit. Appellant H. Brooke Paige is awaiting decisions from the Vermont Supreme Court on several issues. He has challenged Obama’s natural born citizen status due to the father being Kenyan/British. The Blagojevich appeal is still in the works. Many believe he expects a pardon or other assistance from Obama. The FDIC lawsuit against Mutual Bank et al is still alive. This is the bank that loaned Rita Rezko the money for the lot adjacent to the Obama’s that was subsequently sold to them. One has to wonder that if Obama appears to be in jeopardy if Blagojevich or even Rezko will talk. Don’t believe Obama can be touched? From WND May 19, 2013. “The faux stone columns from his Denver acceptance speech are crumbling, the fireworks have fizzled and the unadulterated adulation of Barack Obama is a sour feeling of disillusion, as a new poll reveals half of America wants him impeached, including a stunning one in four Democrats. Tagged AL VT supreme court eligibility cases, Arpaio investigation, Benghazi gate IRS gate USDOJ gate, Blagojevich appeal, FDIC Mutual Bank lawsuit, Obama arrest impeachment resignation imminent? I just spoke to Kenneth J. Conner the whistleblower in the Obama Rezko lot purchase and the loan from Mutual Bank of Harvey to Rita Rezko. 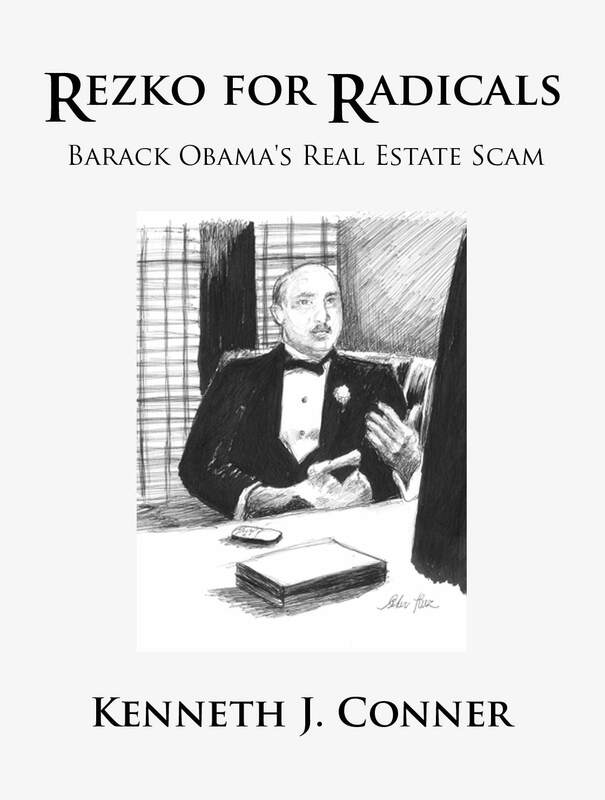 The press release for his new book “Rezko for Radicals” is live. From PRweb November 5, 2012. I just spoke to Kenneth J. Conner a few minutes ago. Conner was the whistleblower in the Mutual Bank of Harvey loan to the Rezko’s for the lot next door to the Obama Mansion. 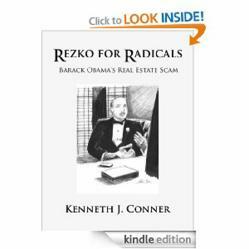 Kenneth J. Conner has written a book, “Rezko for Radicals” and it is available as an E book Kindle version on Amazon.com.